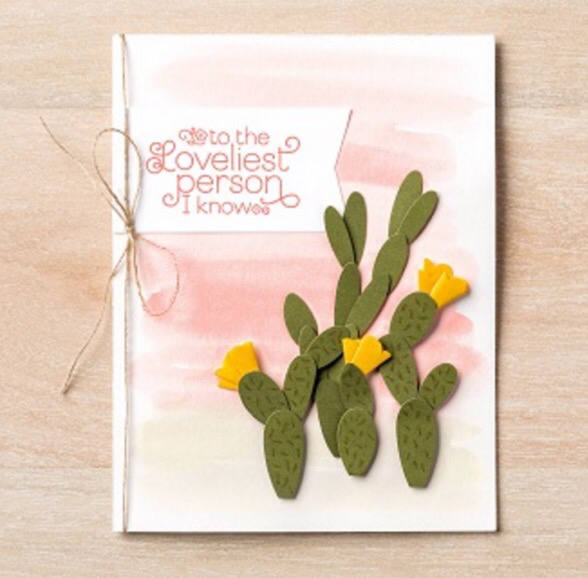 Hi there stamping friends, did you get your April paper pumpkin kit? 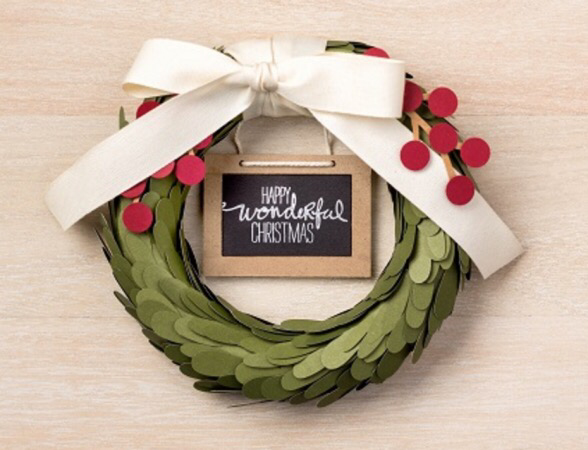 How adorable is this wreath kit and stamp set? 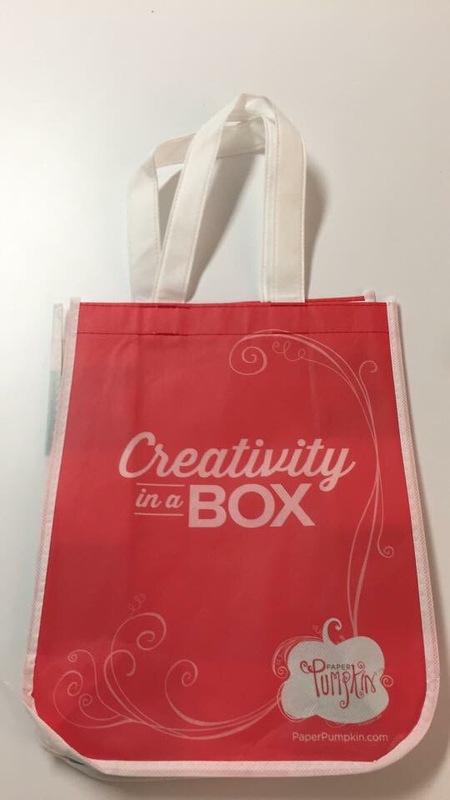 So many awesome alternative ideas are out there on our Facebook group and on Pinterest. You should totally check them out. Stampin’ Up! 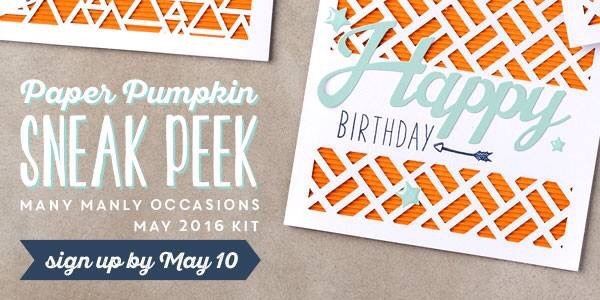 gave us a little sneak peek of the May Paper Pumpkin Kit while we were at OnStage Live. The Many Manly Occasions kit will include 8 laser-cut cards and envelopes with sentiments for birthday, Father’s Day, and many more! Be sure to subscribe by May 10 so that you don’t miss out on this kit. You can either sign up for a subscription where you are billed monthly for your kit or you can purchase a prepaid subscription in my online store. To see more information and to sign up for the monthly subscription, click here. To see the options for prepaid subscriptions in my online store, click here: Lynn’s Online Store. 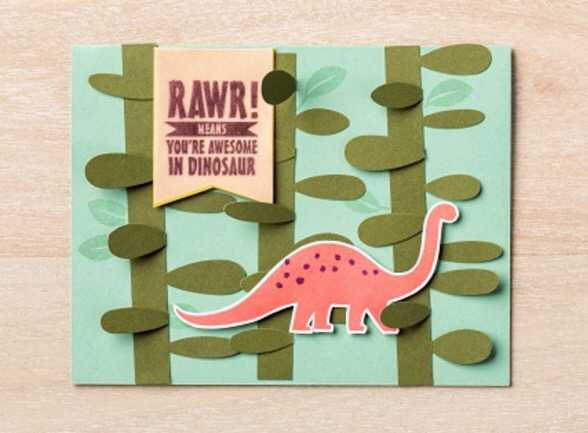 I also love that Stampin’ Up! gives us a great video every month to show how to put the kit together (as intended), of course you know you can do anything you want with it -it’s your kit! I hope you have a wonderful weekend! Thanks so much for stopping by to visit my blog today and remember my free shipping offer and today the last day of April, I’m putting in an order later let me know if you need anything! 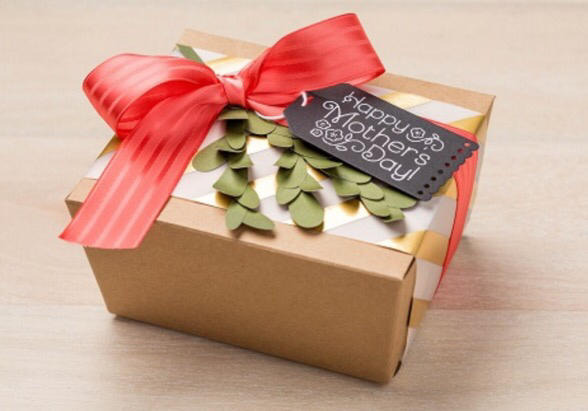 I’m Now booking into May and June: Sip & Stamp Party, Workshops and Classes offered in your home or mine featuring: Project Life/Memory Keeping- aka scrapbooking (paper and digital), card making, paper crafting, Big Shot die cuts (by Sizzix), and a variety of 3D objects and gift items. « Some Lynnzcrafters team fun!